LEGOs and Local Brew is MODA’s signature social event for adults. 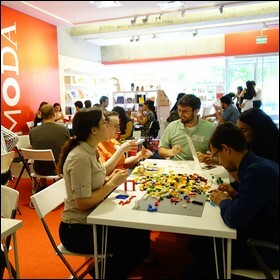 Make new friends and test your design skills with everybody’s favorite building block, LEGO. 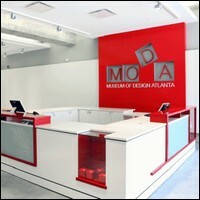 For the March event MODA partners with the Atlanta Science Festival to issue building challenges, and visitors have the chance to make their creations beep, buzz, and flash using littleBits circuitry kits.